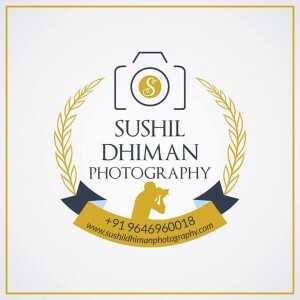 Any type of professional services is taken care by Sushil Dhiman Photography. 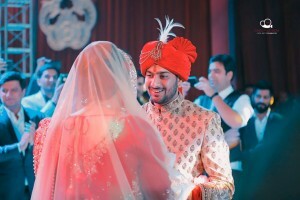 With the use of the latest digital technology, we excel in every possible way to give the best photos. 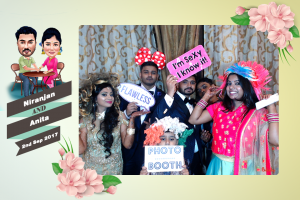 My expertise and wide capabilities allow me to cater to every demand of our clients and gives you the best picture perfect results. Dedicated professional with services highly appreciated known for its pricing and cost-effectiveness.